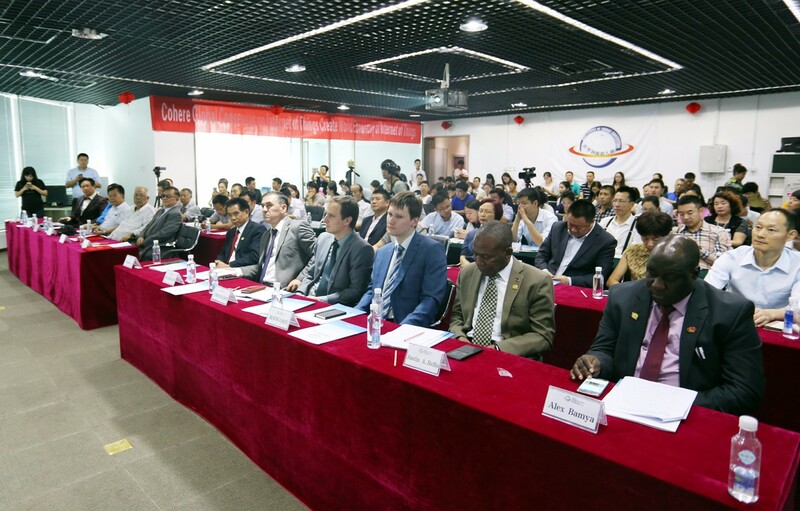 On, September, 13,2016, WIOTC•Intelligent Agriculture Forum was held successfully in the ABP of BeiJing. This forum is hosted by WIOTC organizing committee, IOT Innovative Alliance, WIOTC Research Institute and organized by IOT Century Convention Exhibition Co.,Ltd. 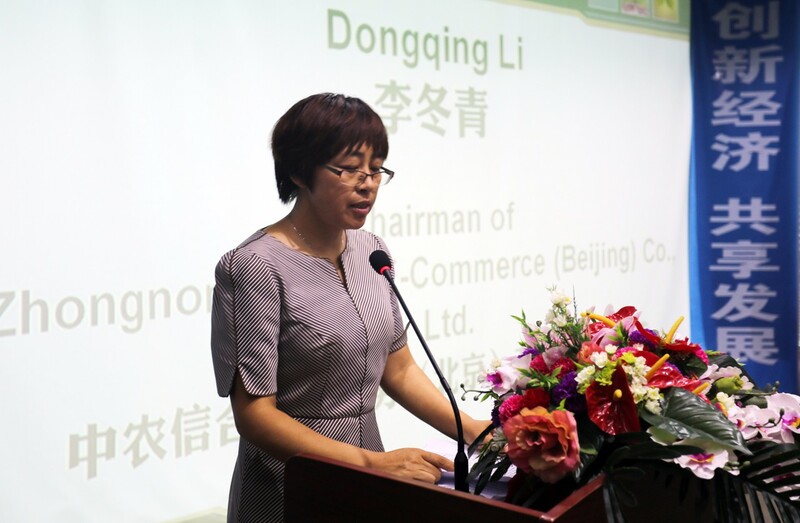 The theme of the forum is "IOT creates new era for the intelligent agriculture economy". Diplomatic envoys, experts, scholars, entrepreneurs from more than 10 counties including China, Europe, Russia, Pakistan, Tajikistan, Belarus, India, Uganda, Sweden, Venezuela, Sudan and Malawi communicated and discussed in this forum. The purpose is to promote society development, realize world peace and intelligent life through the discussion of intelligent agriculture. IOT Innovative Alliance Intelligent Agriculture Industrial development Centre and IOT Intelligent Agriculture Fund Preparatory Committee were announced to establish. 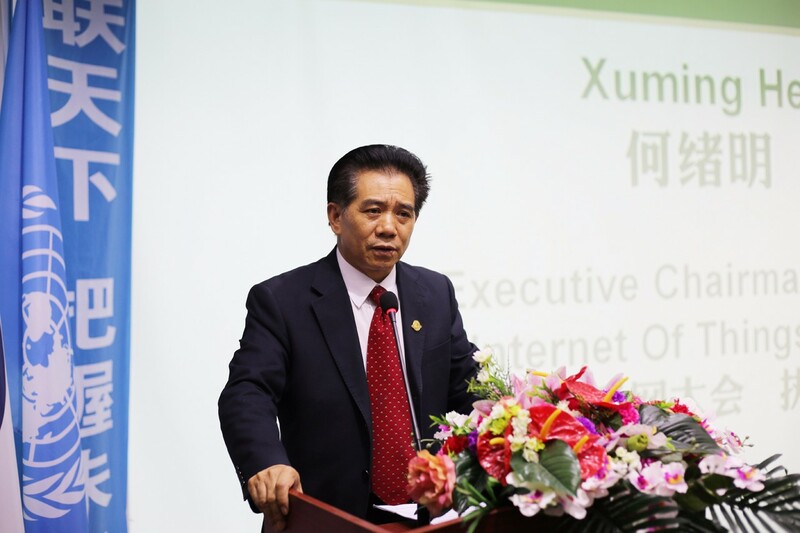 WIOTC Executive Chairman-XuMing He indicated: "OT Intelligent Agriculture is to collect all the products and items related to agriculture to intelligent interconnected network system which can be searched, tracked, selected and traced. IOT intelligent agriculture is the new trend for agriculture development in the today's world. By using high and new technology, scientific management, get return for maximum saving and application of resources, in order to realize new pattern of modern agriculture production and consumption, in which provide&demand are balanced and need is customized. WIOTC•Intelligent Agriculture Forum will cohere global intelligent agriculture consensus. Building up Global Agriculture IOT Development Centre and IOT fund is to realize intelligent new economy of agricultural industry. The purpose is to lead world IOT innovative agricultural economy and benefit the human society's life style in the IOT new era." 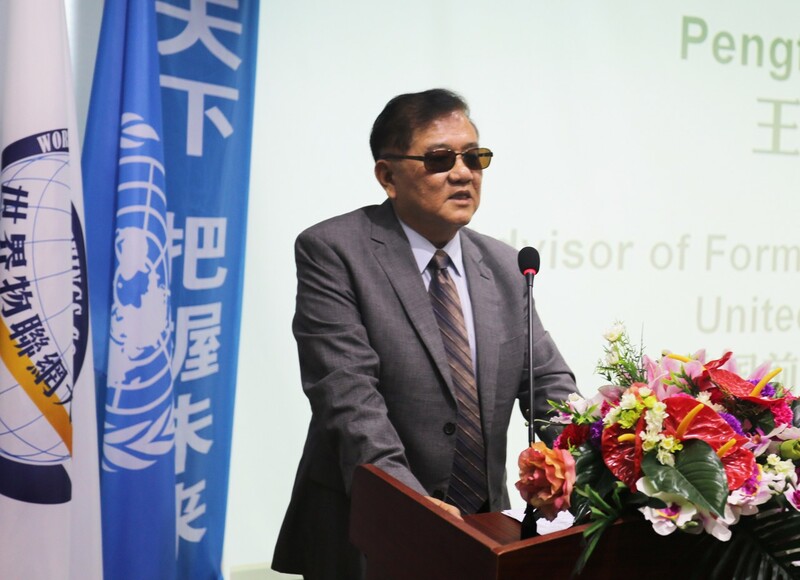 Former Vice Chairman of China of the AlI-China Federation of ndustry&Commerce-Xiao Hua Sun addressed and indicated: "Intelligent Agriculture, Technologic Agriculture and Ecological Agriculture will inevitable realize environmental protection, green and ecology. For china, agricultural development is facing a big problem. The important thing for solve food safety problem is to make agricultural product more reliable, safer and healthier. Today's agricultural forum is a good opportunity for developing intelligent agriculture. "One belt one road" strategy has signed contract with 30 more countries along the border. During the process of implementing, IOT intelligent agriculture is a good starting point. I wish this forum achieve complete success." Former national Counselor in USA SBA-Mr.PengFei Wang attended this forum and indicated: Build effective supporting system according to market need, create the environment for intelligent development. By providing assist, such as tax preference and government guarantee, government stimulates and guide capital marketing operation, so as to push the rapid development of intelligent agriculture. 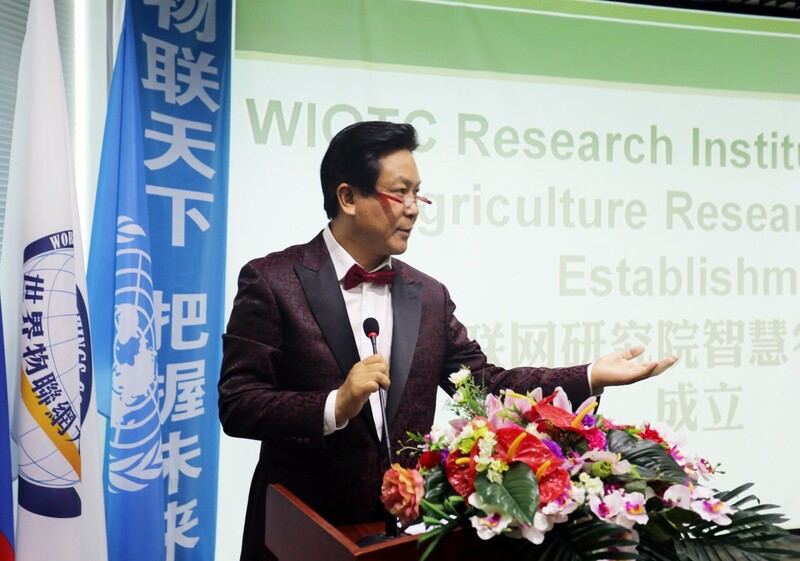 Meanwhile, he indicated: he felt honored to be a member of WIOTC chairman group and will contribute his millions of acre land to be a demonstration base for WIOTC Intelligent agriculture. He will completely support WIOTC's preparatory work and provide reference, support and service for all the enterprise in better way. 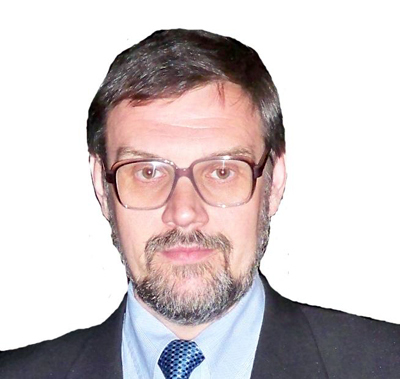 Russian Agricultural Expert-Doctor Vladimir Matichenkov gave a wonderful speech for the effectiveness of the vertical integrated organic agriculture, by which, he thinks, not only can increase agricultural productivity to get organic certificate, but also will provide free fertilizer to farm without purchasing. This will help to build new salary system, increase productivity without stealing, and get extra profit by food processing. Waste recycling will be increased to 100% and Tax will reduce by 20-40%, because all the process can be finished by one enterprise. Meanwhile, he emphasizes, most importantly is not to make money but sever for people's health. This will help to improve food quality and quantity, good for environmental protection and produce energy without pollution. He hopes to strengthen communication, reach consensus by WIOTC international platform to benefit world people at high rate of speed. Senior Vice President of Pakistan Agricultural Committee Mr Rana Sarfraz Ahmrd Khan introduced Pakistan agricultural situation. Due to lack of water, electricity and technology, beside of influence of natural disaster, agricultural development is restricted. In the small farm, the productivity is relatively low. The large farm uses modern technology to make sure productivity per acre is competitive. He hopes that local social service organizations can give support, especially hopes to get further assist from china, in order to achieve the transition from import surplus to export surplus. 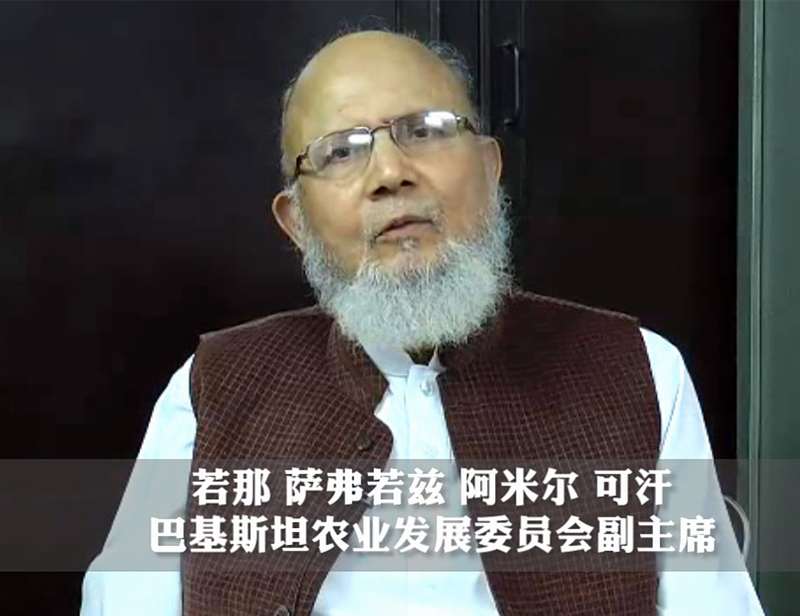 Mr Rana Sarfraz Ahmrd Khan indicated: "WIOTC•Intelligent Agricultural forum held by World Chinese Business Alliance and other organizations is very hearting. Let us to share knowledge and information in the world level and make mutual benefit. I believe that WIOTC will bring tremendous benefit to the Pakistan agriculture. I expect to bring benefit to Pakistan, China and whole world by exchange information between delegations." National IOT basic standard workshop group leader, ISO/IEC 30141 IOT Reference Architecture-International Standard Main Editor-Doctor ShenJie brought up IOT 6 domain model architecture, analyzing development direction of intelligent agriculture comprehensively from safety traceability, market and trigger point of agricultural products. He compared construction and operation pattern of food traceability system between developed countries and china, pointing at the disadvantage of Chinese current good traceability system, including "Government and Enterprises cooperating system is not effectively built yet, System construction requires to be perfect, trans-department coordinate is difficult, standard and business pattern are missing, etc." 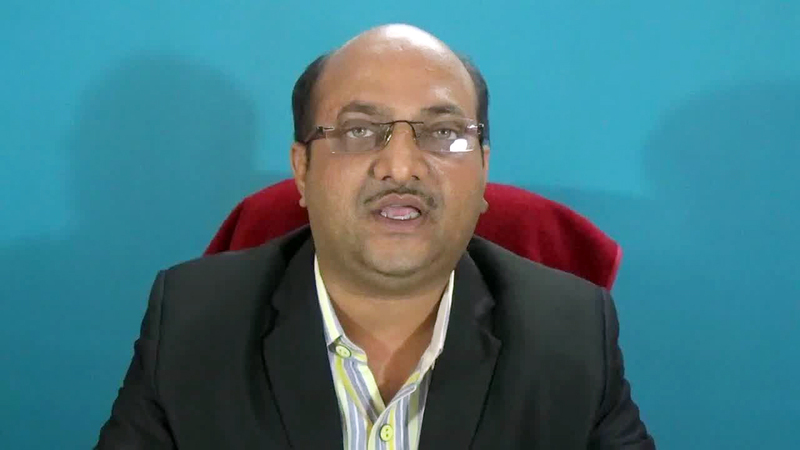 He also analyzed 6 domain model applications in the intelligent agriculture industry according to the customers' needs. India intelligent agriculture expert Sandeep Kumar Bhalotia shared about the important meaning of developing agriculture IOT to India. He pointed: "IOT is interconnected system with embedded devices, which can realize connected, safe and intelligent system, thus improving nation economy, society, environment and global need. In 2020, India plans to create an IOT industry market worth 15 billion US dollars. Interconnected intelligent agricultural revolution realized by IOT will bring human into a new revolution era. This is a global trend that is not irritable, and is also an important historical opportunity for world economy sustainable development." 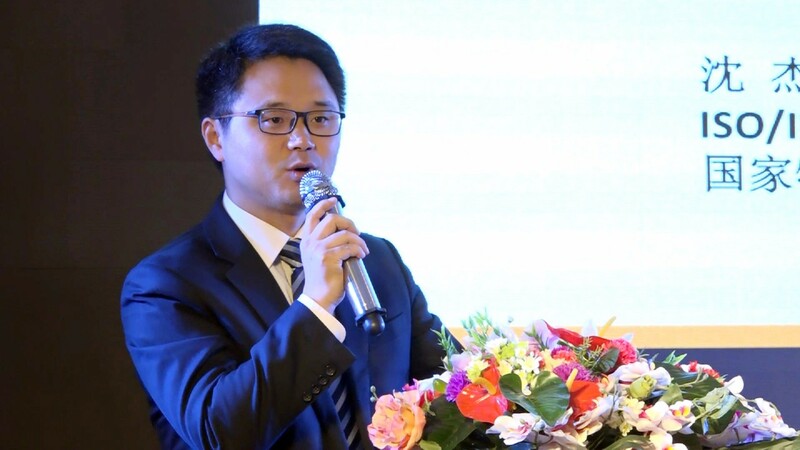 Vice Chairman of WIOTC, Chairman of Intelligent Agriculture forum-HongDengBian analyzed the important role of IOT in each area of agriculture including growth, circulate and sale. He also emphasized, WIOTC•Intelligent Agriculture Forum as one of forums of WIOTC would successively gather expert, technology and capital of intelligent agriculture nationwide. WIOTC expert committee and expert of WIOTC Research Institute would provide enterprise most Advantest guidance. President of ZhongNongXinHe E-Commercial Co.,Ltd-DongQingLi indicated: As a high technology company that is first focusing on high technology intelligent service and E-commercial service platform, by using IOT interconnected function, company provides precise service, create intelligent agriculture and intelligent village, build industrial, finical, food traceability system, improve additional value of agricultural product, in order to increase farmers' income, follow new revolutionary trend and promote IOT development. 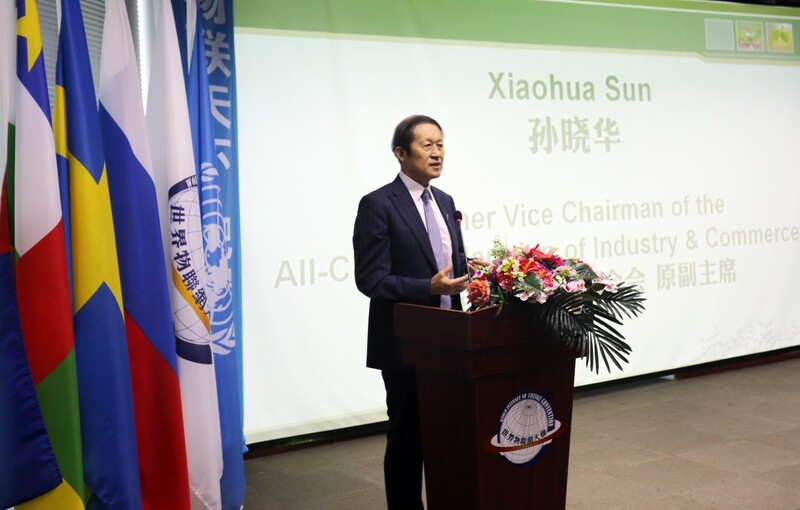 In the forum, Chairman XuMing He issued the WIOTC presidium vice Chairman certificate to XiaoHua Sun (Vice Chairman of China Federation of Industry and Commerce),and PengFei Wang(Ex national Counselor in USA SBA), and also inaugurated for the IOT intelligent agriculture industrial development centre with important guests, meanwhile announcing to establish IOT intelligent agricultural fund preparatory committee. WIOTC Oceania branch, Ambassador of Bahrain and domestic and international organization sent message of congratulations to wish successful ending for this forum. United Nation Chinese friendship association Secretary General-Charles Li gave site congratulations. WIOTC Organizing Committee will successively hold forums related to each IOT topic to continue to push world's new economic development. Copyright © 2015-2018 World Internet Of Things Convention (WIOTC). All Rights Reserved.